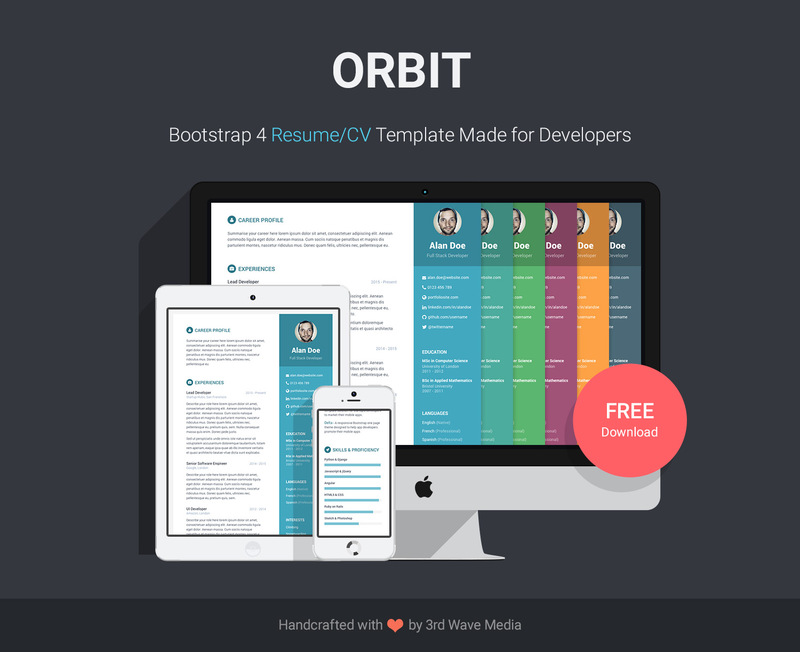 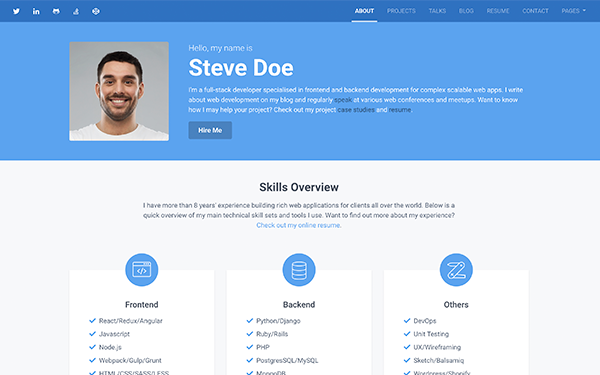 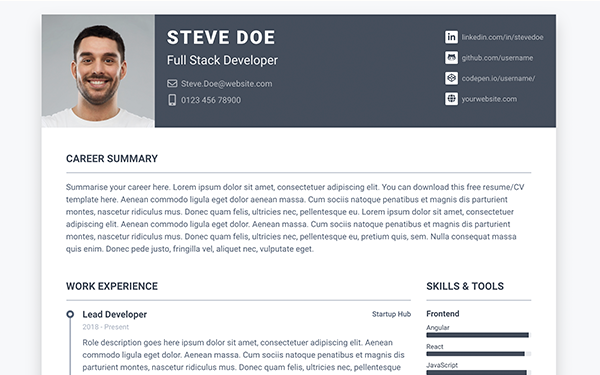 Orbit is a free Bootstrap resume/CV template designed for developers. Looking to impress your potential employer? 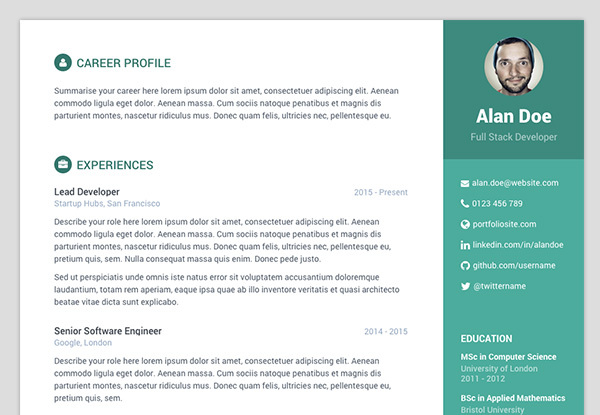 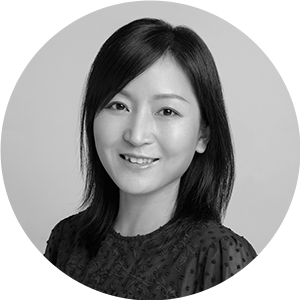 Get this template and you can send an online resume/CV instead of a word/pdf attachment. 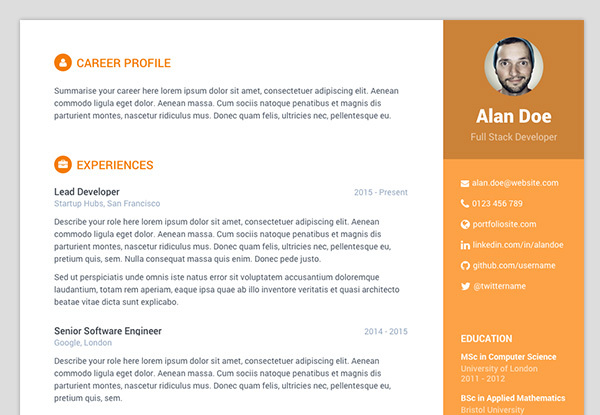 You can easily make different versions of your online resume/CV to tailor for different job positions too. 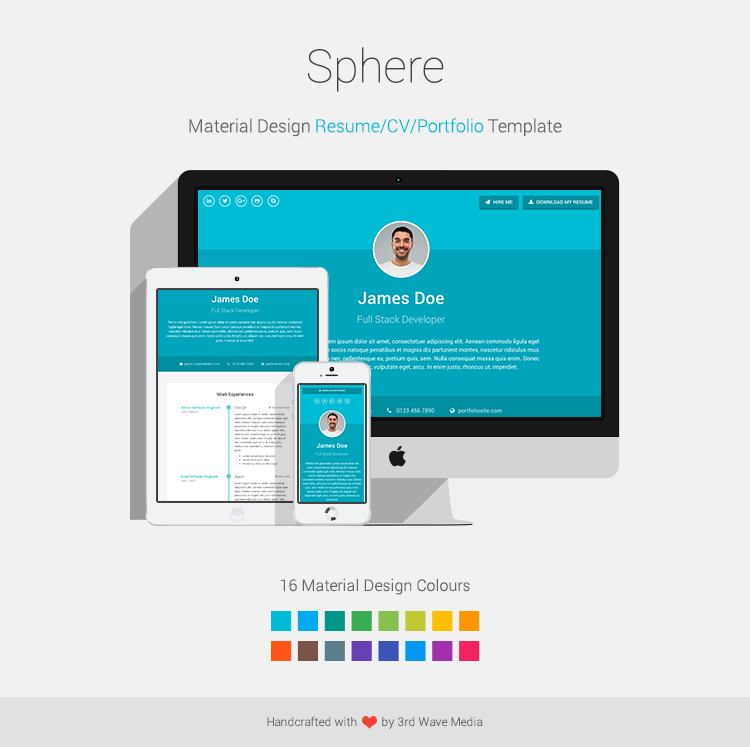 The template comes with 6 colour schemes. The source SCSS files are included so it’s quick and easy to change the styling and colour scheme. Love free Bootstrap templates and themes? 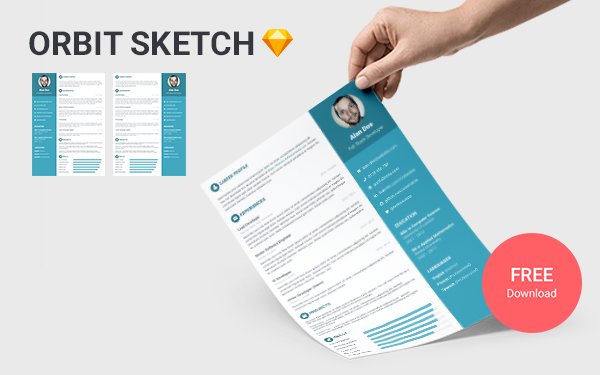 Sign up to our mailing list or follow us on Twitter so you don’t miss any future freebies!